You guys know I don’t have any actual training in cake decorating, right? Whatever I do is self-taught, and I’m always looking for ways to simplify. 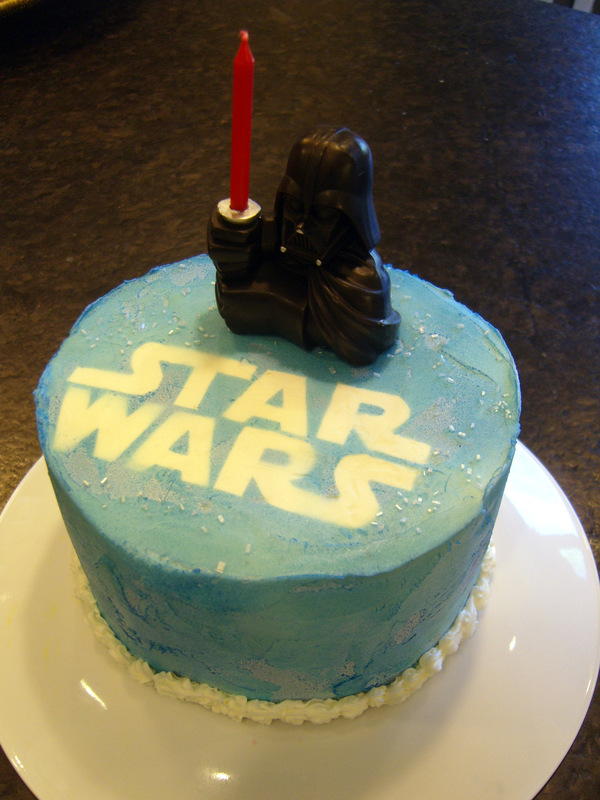 So when my best friend asked me to make a small cake for her Star Wars loving son because she couldn’t find one at the grocery store bakery, I gave it a shot. 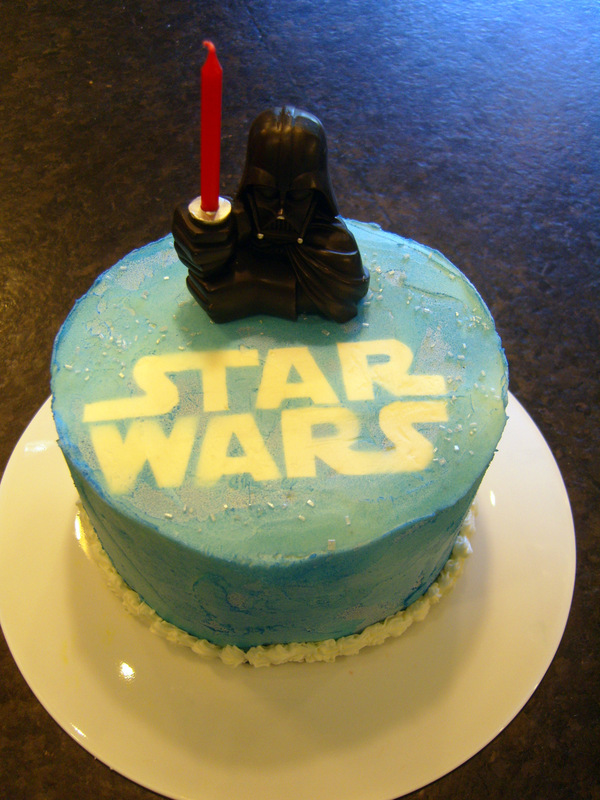 I scrolled through pages and pages of Star Wars cakes on Google Images, many of them elaborate sculpted R2-D2s or giant Millennium Falcon models. I knew I wasn’t going to drape anything in fondant or pipe complicated patterns. (Have I said this before? 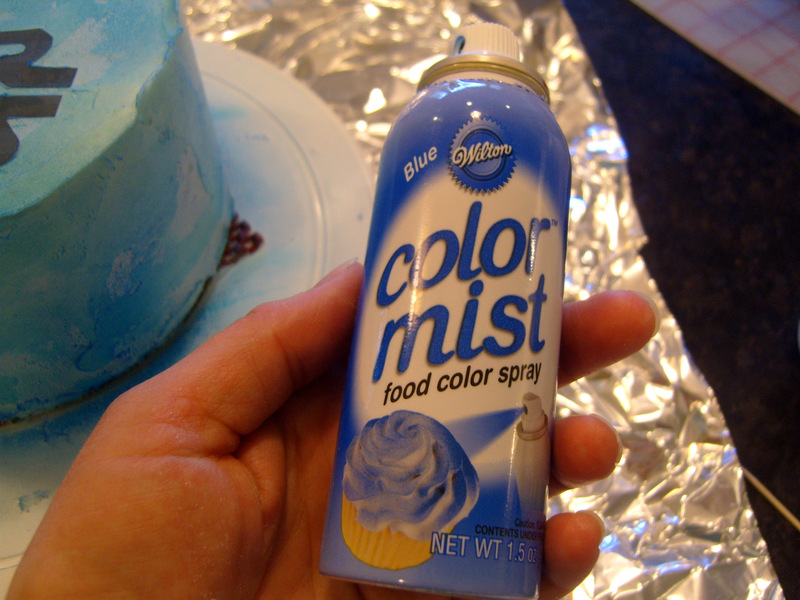 I don’t like how fondant tastes, so I don’t use it.) Then I saw this cake and this cake. 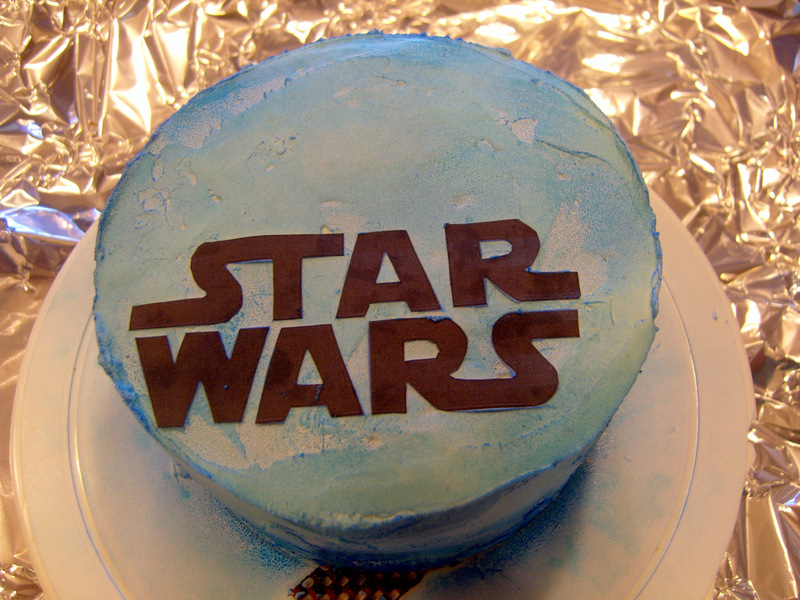 I decided the cake needed to be blue and say “Star Wars.” Anything else would be the proverbial icing. If you can find a graphic that you can cut into a stencil, you can put anything on a cake to fit the birthday boy or girl’s interests. Don’t trust your piping skills (or lack thereof)? 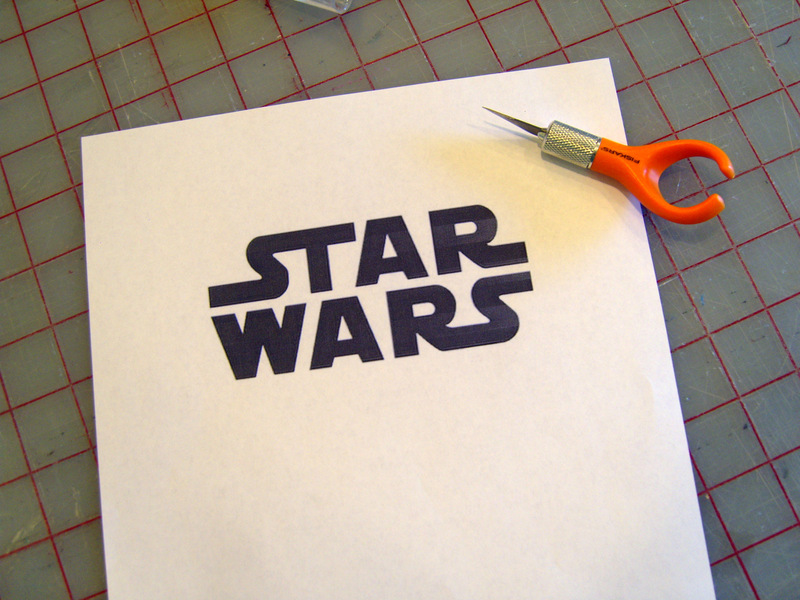 Stencil it! The force was with you. 🙂 Awesome cake!